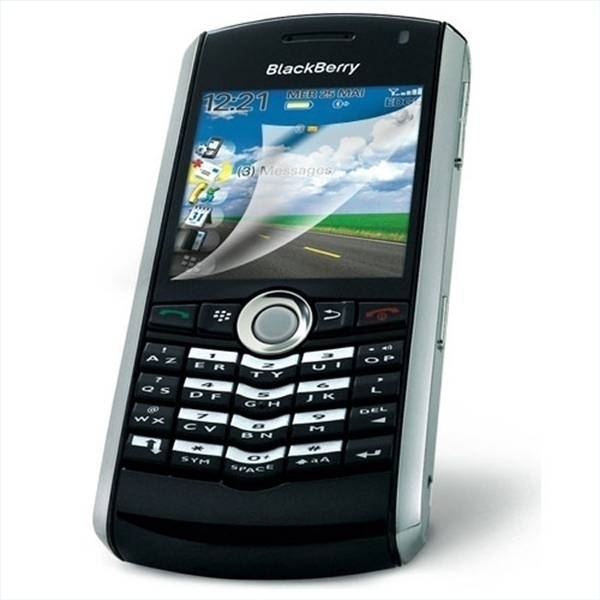 Many wireless providers across the globe, including AT&T/Cingular, T-Mobile, Vodafone, and Verizon sell Blackberries. When these companies sell a BlackBerry, they do so at a discount in order to attract customers. The providers then make up the lost profits over the lifetime of their contract with the customer. To protect those profits, the wireless providers configure a “subsidy lock” into each BlackBerry. The subsidy lock prevents the BlackBerry from being used on another provider’s network. There are four known methods for removing the subsidy code and unlocking the BlackBerry. Many wireless carriers disclose the unlock code if certain requirements are met. These requirements normally include being a customer for a minimum amount of time and having the account paid up. Most wireless providers do not charge for this service. Rogers is a significant exception, as they attempt to extort $250 from their customers for this service. Most providers use unlock codes that are generated from the BlackBerry’s IMEI number. Many small companies exist that have taken the time and effort to crack the algorithms used to generate those unlock codes. These companies usually run websites where users can enter their IMEI number and receive an unlock code. Many charge a fee for this service. http://www.blackberryunlockfree.com/ currently provides this service at no cost. 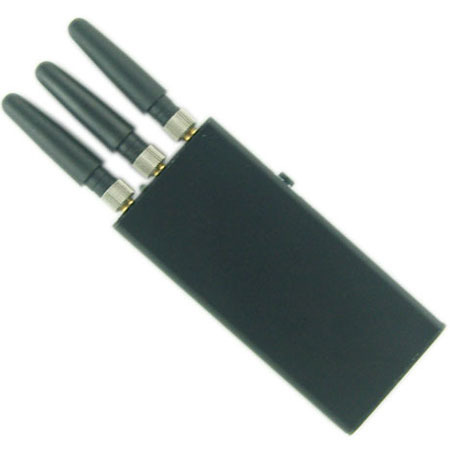 However, this method does not work with BlackBerries from all wireless providers. Some wireless carriers assign the unlock codes to each phone randomly and store the results in a database. There is no way to algorithmically determine the unlock code for a BlackBerry from one of those providers. 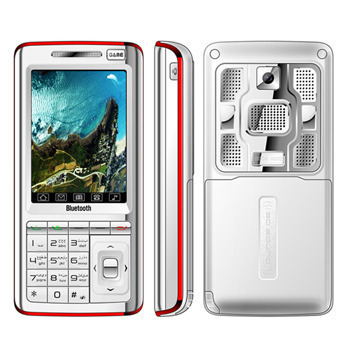 Specialized software that erase the subsidy locking code from GSM BlackBerry phones exist. Users can install this software on their PC and plug the BlackBerry into its docking cradle or into a USB sync cable. If all else fails, there is specialized hardware that forces a BlackBerry to forget its unlock code. This hardware usually takes the form of a clip or a box. Plug this device into the BlackBerry and it erases the subsidy lock. However, it is less expensive to either take the phone into a local shop or send it off to a specialist company than to purchase this device. Each BlackBerry has a unique Unlock Code. The code from one device cannot be used for another. 4. The user will be asked for the Network MEP Code. Enter the unlock code and press Enter. 5. Reboot the phone and it is now unlocked. 2. Type MEPD for all models except Blackberry 7100 in which case use MEPPD. I get a BB Bold 9700 with 0 left for unlock. My phone is a BB 8900 IMEI 358453028738986 and the MEP 04104-007, could you give the code for free. MAC is correct, only GSM phones have a sim card which is different than a CDMA phone (no sim card with CDMA – Verizon and US Cellular are usually CDMA). I got my Blackberry unlock code at Unlocking.com and had no problems with the service – fast and easy, it works which is the most important thing. 10. if you not already have the code, then i suggest BlackBerryMEP.COMto get it from . I had found a video in youtube to unlock my blackberry It was easy video tutorial have try… here is a link http://www.youtube.com/user/mepcodes 😛 Good luck. 317 queries in 0.356 seconds.